Uber has been facing a lot of trouble recently. The biggest I think was yet to come. Uber CEO Travis Kalanick has stepped down from his post. Kalanick was on leave due to the death of his mother but it seems that he did some thinking in his time off. This news is major as the company, over the past few months has been hit with a lot of scandal and controversy. Uber has given us nothing but negative headlines for quite a while now and we thought that maybe the company might turn itself around. With the CEO stepping down, can the company save itself? 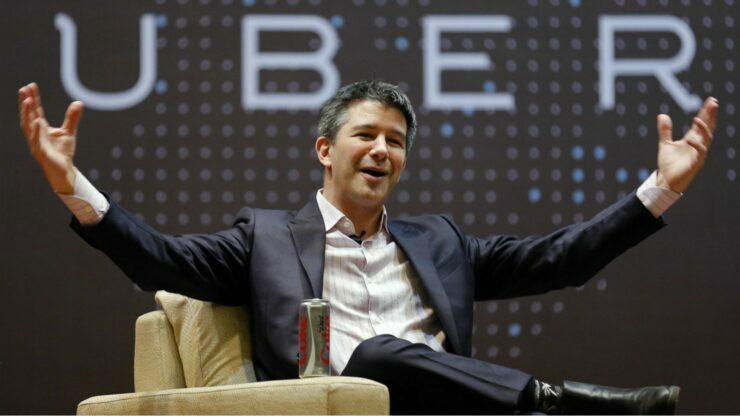 Travis Kalanick Resigns – Uber in trouble? Uber has been having hard time over the past few months. Some of the troubles included allegations of sexual harassment, a video of Kalanick engaged in belligerent argument with a driver, lawsuit claiming intellectual property theft from Google, an executive claiming medical records of a woman who was raped in India, resignations, firing and what not. Kalanick co-founded the company back in 2009 and has been associated with Uber ever since. The company has grown under Kalanick but unfortunately hasn’t been able to steer itself away from controversy. The question that remains now is, will Kalanick’s replacement be able to save Uber? Or will there be another headline in the coming few months about yet another disaster in the company.